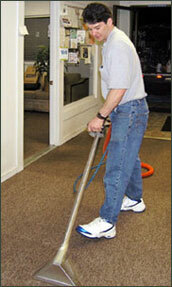 There are many cleaning methods available for carpet cleaning today. However, Hot Water Extraction (also called steam cleaning) is usually most effective. 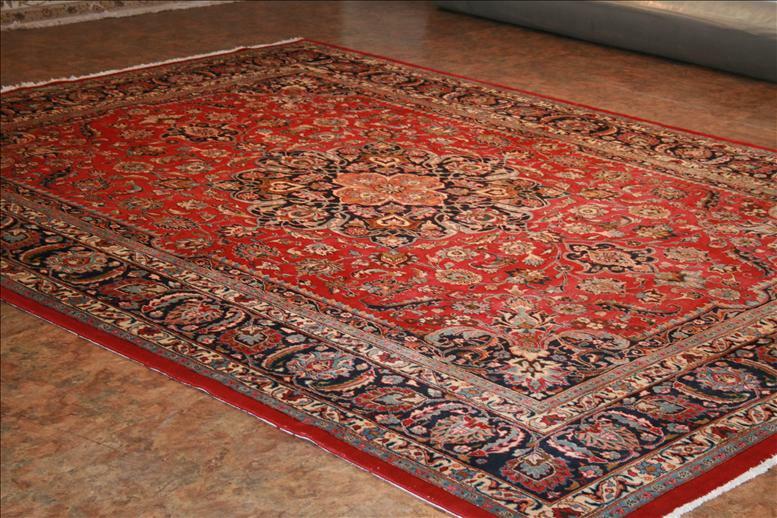 This is the method that is most recommended by the major carpet mills. 1. Carpet is inspected for any potential problems. 2. Carpet is vacuumed. This is a very important step in cleaning (and it is also the step that many cleaning companies leave out). 4. Pre-Treat any spots or stains. 5. Clean and rinse carpet using top of the line, truck mounted, hot water extraction equipment. 6. Groom and set the carpet pile (another step that is commonly left out by untrained companies). When Hot Water Extraction is not the best method for cleaning we use an alternative method such as: Bonnet Cleaning, Oscillating Pad, Low Moisture Encapsulation, Shampoo or other methods. For more info on these methods please call us at 707-588-8779. Like carpet there are many ways to clean upholstered furnishings. Unlike carpet, Hot Water Extraction is often not the best cleaning method. 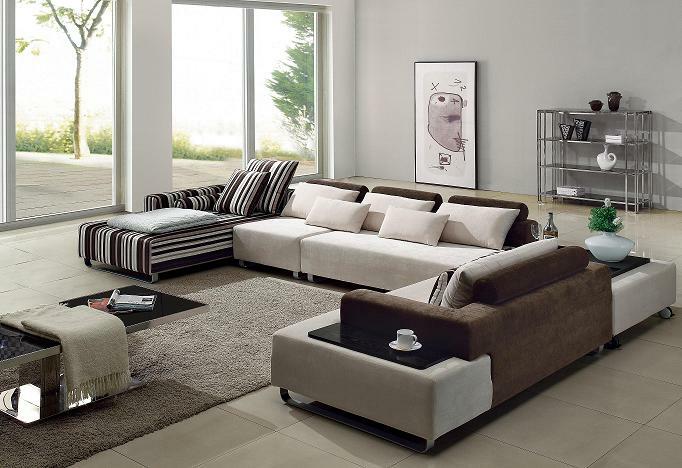 Most upholstery is made from natural fibers that can be very sensitive to hot water and over wetting. Synthetic fiber such as Microfiber, nylon, etc. tend to respond well to hot water extraction, but when it comes to natural fibers there are safer methods that work very well. We use a dry foam method. Because it uses very little water it is safe for any material (including Leather) and for most dyes. After the cleaning process, a dryer is used to further speed the drying time. When cleaning fine fabrics the drying process is every bit as important as the actual cleaning. 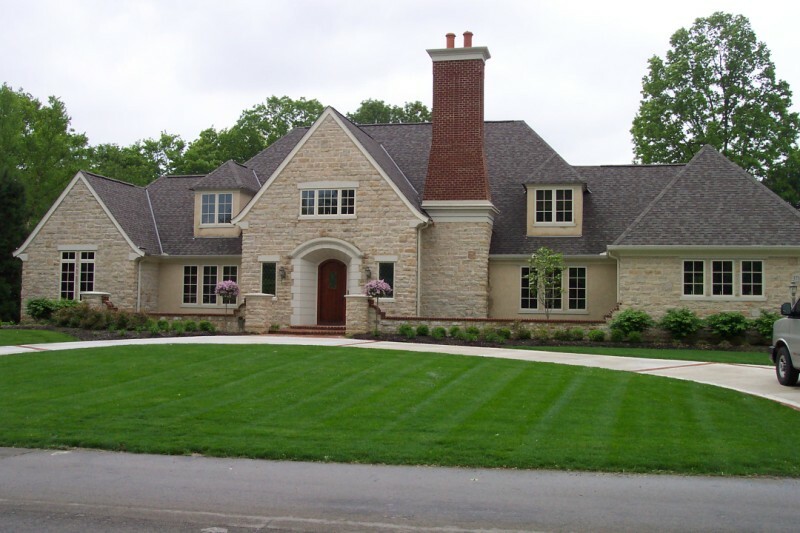 Today’s consumer is beautifying the home with better quality flooring, whether it is carpet, hardwood, or tile and stone. Tile has recently become more popular throughout the home for its apparent ease in maintenance and cleaning. The problem is that over time, there is a buildup of dirt and grime that the household mop can no longer remove. Just like carpets need professional cleaning, tile also needs a professional touch. Mike is certified to clean and seal tile and grout. He uses high quality cleaning products and equipment to thoroughly clean the tile and grout. This will improve the look of the tile as well as extend the life of the tile. 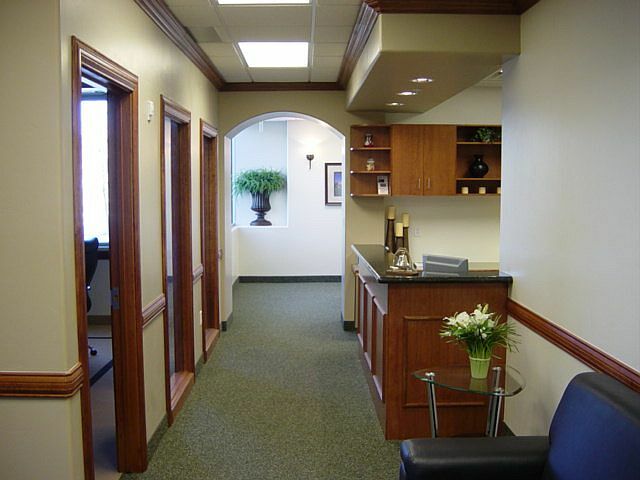 Golden Gate Carpet Cleaning is the Right Choice for Your Cleaning Needs.